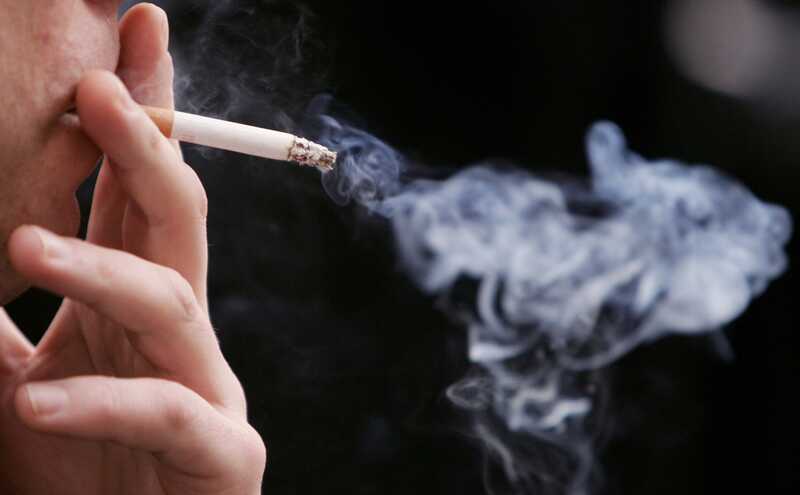 A new study published in BJU International shows that smoking is affecting men’s fertility. Researchers from Sao Paulo Federal University studied the effect of smoking on fertility by comparing the sperm of 20 smokers and 20 non-smokers. They found that smokers’ sperm was more likely to have DNA damage, as well as some partially and fully inactive mitochondria. Mitochondria are the parts of the sperm cells that generate the energy needed to complete tasks, such as travelling to the egg for fertilization. Men who smoke also have more flawed acrosomes in their sperm. Acrosomes are located near the heads of sperm cells, and they contain the digestive enzymes needed for the sperm to break down the membrane of the egg cell at fertilization. The scientists also examined 422 proteins in the patients’ sperm. Proteins are essential to every cell, playing a role in its structure, function and regulation of cell processes. When comparing the two groups of men, researchers found that one protein was absent from the smoking group, while 27 were underrepresented and 6 were overrepresented. This causes inflammations in smokers’ accessory glands (which secrete fluids) and in the testes. The inflammations, in turn, are decreasing the integrity of sperm and increasing DNA damage. The researchers believe that oxidative stress is a key reason smokers’ fertility is being affected. Oxidative stress is caused when too many free radicals (molecules) damage cells . The body, overwhelmed by so many radicals, isn’t able to counteract this damage. Ingredients in cigarettes such as nicotine and cadmium increase the levels of oxygen ions in the body, as well as the amount of these radicals. Overall, the study shows that the male fertility is sensitive to environmental factors. So while smoking may seem like a temporary pastime that can quit before you start a family, remember that it may be affecting you in more ways than you thought.